Please keep your own copay receipts! If you file the receipts you get at your office visit, then you'll have them for your year-end accounting needs. 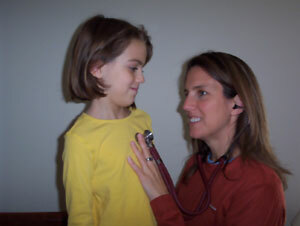 Copyright © 2004 - 2020 Quillin Family Medicine. All rights reserved.